The Town of Lexington is an affluent community that prides itself on the beauty of the town land, the safety of its residents and the excellence of its public school system. The town has numerous parks, conservation areas, museums and libraries that provide exceptional opportunities for recreational and cultural activities. 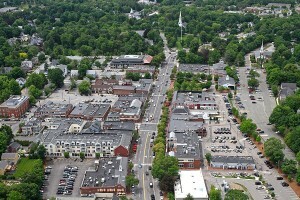 Located just 12 miles northwest of Boston, Lexington affords an easy commute to leading employment centers, institutions of higher education and healthcare resources. This coveted residential suburb allows easy access to Boston, the White Mountains and many important historic sites in the state. This beautiful and peaceful suburb offers a multitude of large, older homes that reflect the Colonial period. In addition, selections of newer homes have been carefully designed to harmonize with the towns historic flavor. 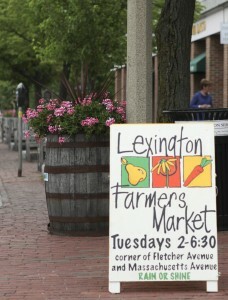 There are a variety of Lexington neighborhoods. 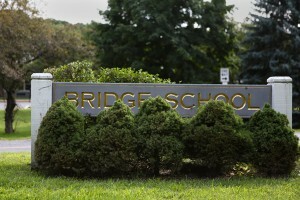 Although there is so much to enjoy about this town, the main reason it lands on home buyers’ most-wanted list is the school system. 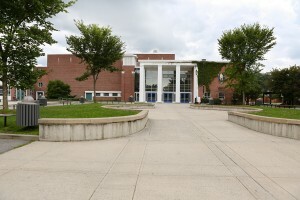 Recognized as one of Massachusetts’ best, Boston Magazine ranks Lexington High School #9 state-wide. The highly regarded Niche report ranks Lexington #1 for 2019. With an extremely high percentage of students continuing on to college, the average SAT score is 1297. View the Lexington Public Schools’ website: LPS.LexingtonMA.org View the Lexington Public Schools’ website. Lexington’s public transportation is reliable and expansive. It is served by the MBTA with bus service into Alewife Station, which has Red Line subway service into Boston. 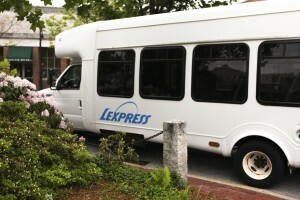 The town is also served by Lexpress, an in-town minibus service popular with students and seniors, and the Minuteman Bikeway, an 11-mile trail into Cambridge and Arlington to the east and Bedford to the west. 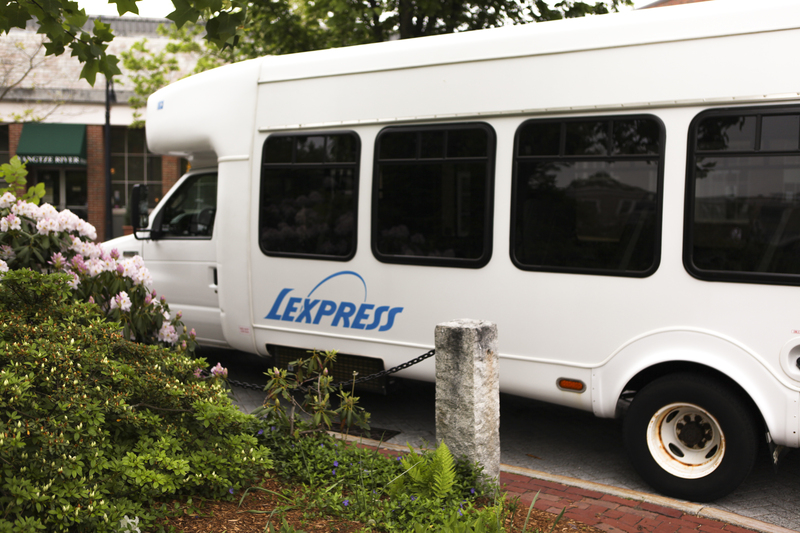 Lexington is centrally located to Route 128 recognized as the high-tech corridor, and Route 2, so you can get where you need to go, including into Boston, in no time. Centered around a traditional town green, you’ll spend many a day enjoying specialty shops, quaint boutiques, international restaurants and little sidewalk cafes. There is also a great little movie theater right in the heart of the center and a wonderful farmer’s market from early spring to late fall. This turns into a family skating rink during the cold winter months. And for those of you whose passion truly is shopping, you are just minutes away from world-class shopping at the Burlington Mall or in Boston, just a quick 20-minute drive. Art galleries, studios, concerts, plays, if you love both international flair and New England charm, you’ll love calling Lexington your new home! 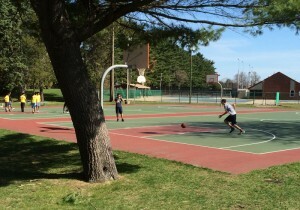 Outdoor enthusiasts and athletes will find a spot for their favorite sport. 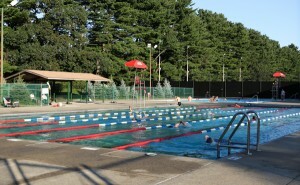 From the Old Reservoir for swimming and skating to Lincoln Park with its new playground, exercise trails, soccer and ball fields, there are plenty of places to get a workout or have fun. 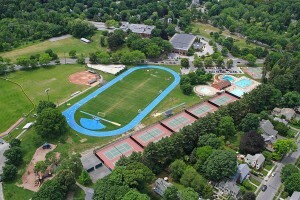 One of the best locations is the Town Center complex with three swimming pools, 10 tennis courts, basketball courts, a skateboard park, a track; the list goes on and on. For those who enjoy more quiet activities, about 10 percent of the town land is dedicated to conservation, so there is beautiful terrain for dog walking, cross-country skiing, snowshoeing or Sunday afternoon hikes. For those of you who are interested in Lexington primarily for its historical significance, don’t miss the town’s famous crack-of-dawn annual reenactment of Paul Revere’s ride and the Battle of Lexington. 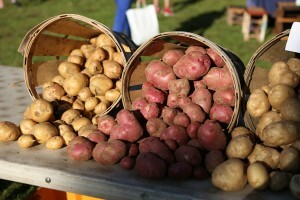 On April 19th you can also spend many a day exploring the town’s historical homes and taverns year round. The following links were compiled to help you navigate your way around life in Lexington via the World Wide Web! 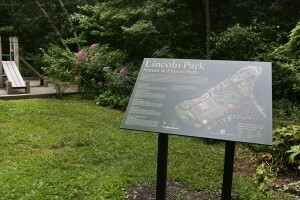 Contact me at egcrampton@aol.com if you know of other interesting Lexington sites that would help other visitors. Need help setting up utilities service for your new home? I have put together some useful numbers and information for Lexington utilities. call anytime. I look forward to hearing from you!